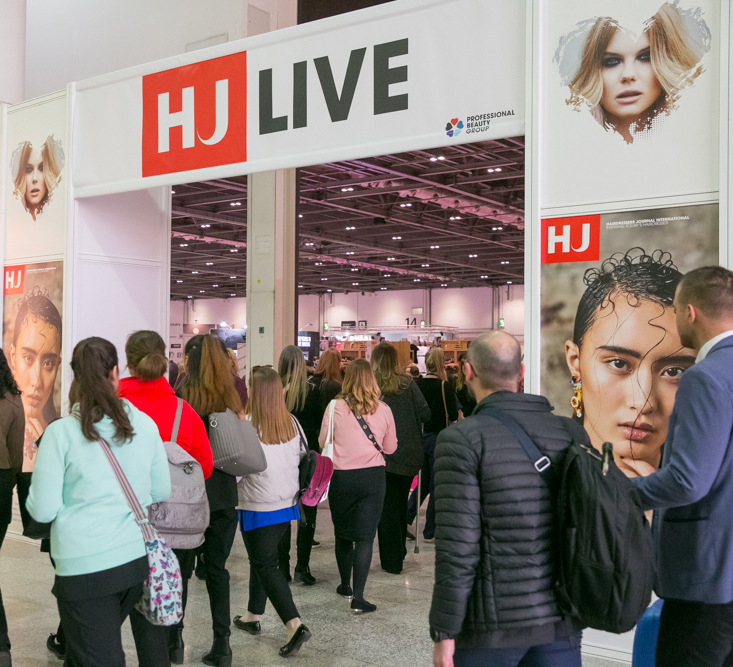 HJ Live London 2019 is coming up fast and we are so excited to see the talent across both our stages, as well as our seminars and the amazing brands that we have exhibiting. 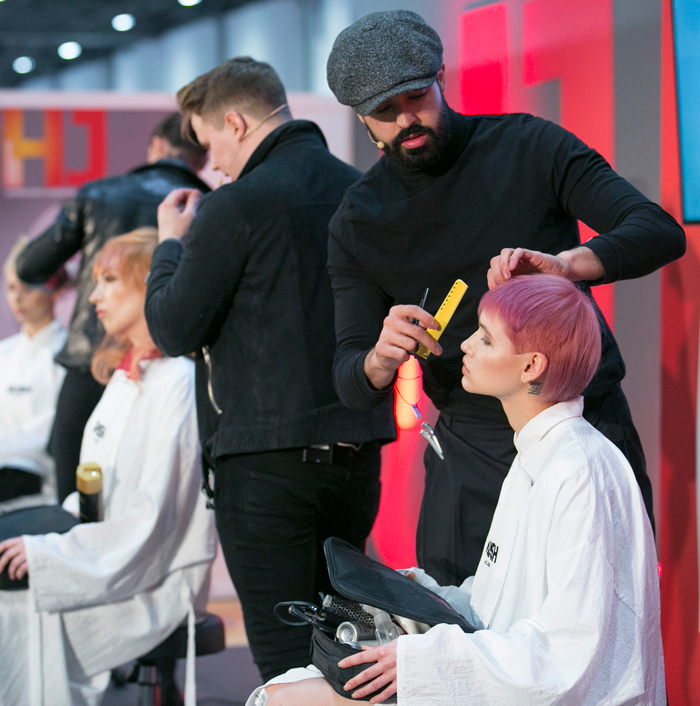 On the 24-25 of February at the ExCeL on the HJ Stage we’ll be sharing the stage with The Fellowship for British Hairdressing who’ll be shining the spotlight on the amazing talent they work with. Alongside that we have a stunning line up which you can see below. 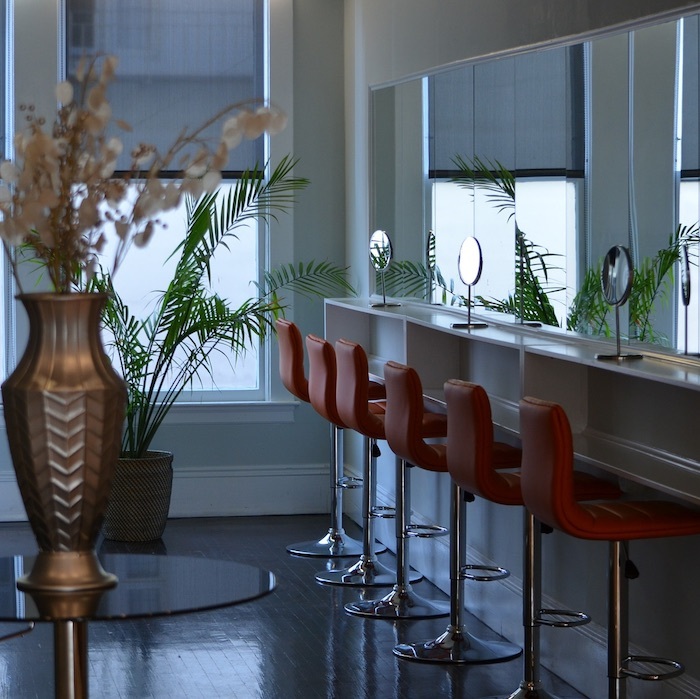 To register for free tickets click here. 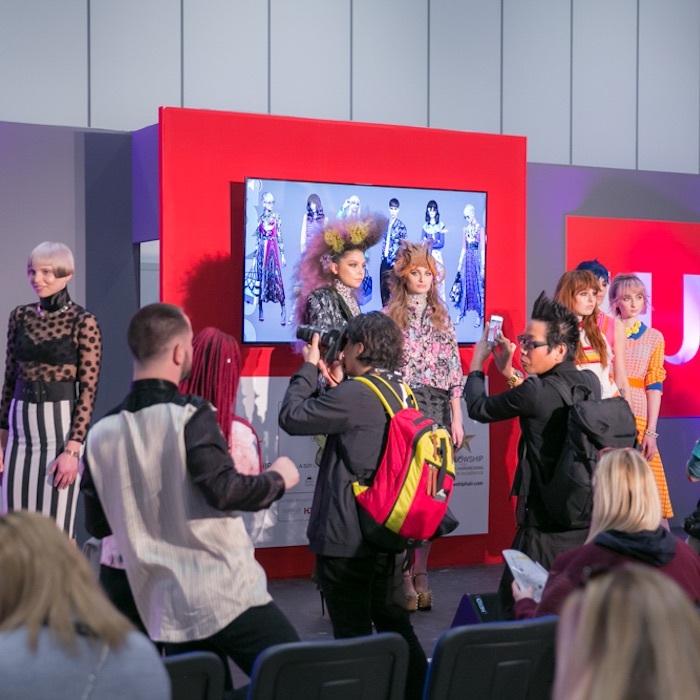 We have the following acts confirmed for the HJ Stage. 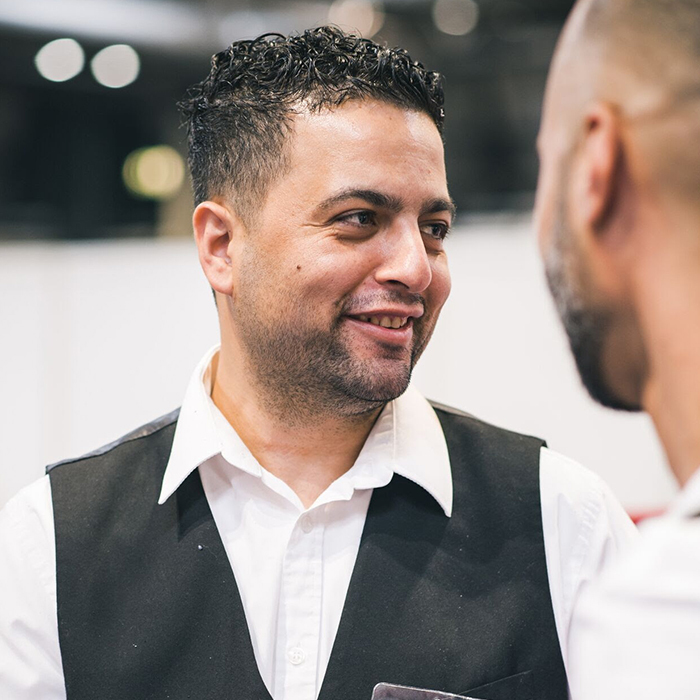 This is your chance to see some of the top names in the industry give you top advice for free – you do not want to miss this! But don’t just take our word for it, here’s what tour acts have to say about the exhibition.